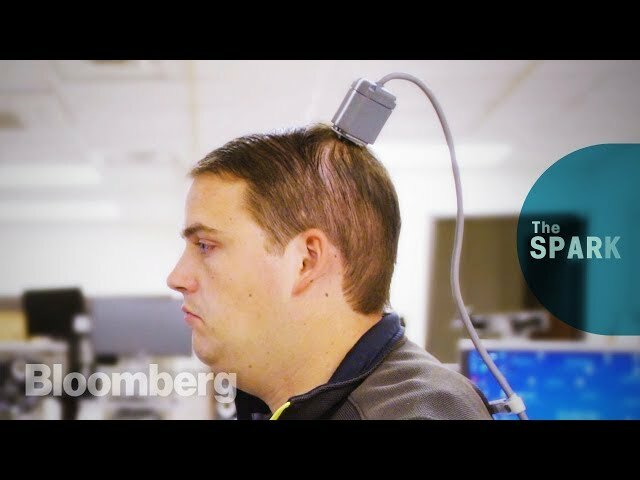 "I am a paralyzed man who regained control of his hand using technology, including a chip implanted in my brain." This isn't science fiction. This is happening right here at Ohio State. In 2010, Ian was paralyzed from the waist down in a diving accident. Four years later, he volunteered to participate in a project with Ohio State and Battelle try to regain movement in his paralyzed hand using a tiny chip in his brain that allows a computer and algorithms to “listen” to some of the neurons in his motor cortex associated with hand movement. Now, with the help of a computer, algorithms and a special sleeve that stimulates his forearm muscles, Ian can think of a movement he’d like his hand to do and the Battelle NeuroLife system helps him move his paralyzed hand. This important research depends on the support of generous donors like you. You can help by donating online here. Or for more information about supporting Dr. Marcie Bockbrader, Ian Burkhart, and Battelle with the NeuroLife Clinical Trial, contact Rachel Heine at 614-366-2383 or at Rachel.Heine@osumc.edu.